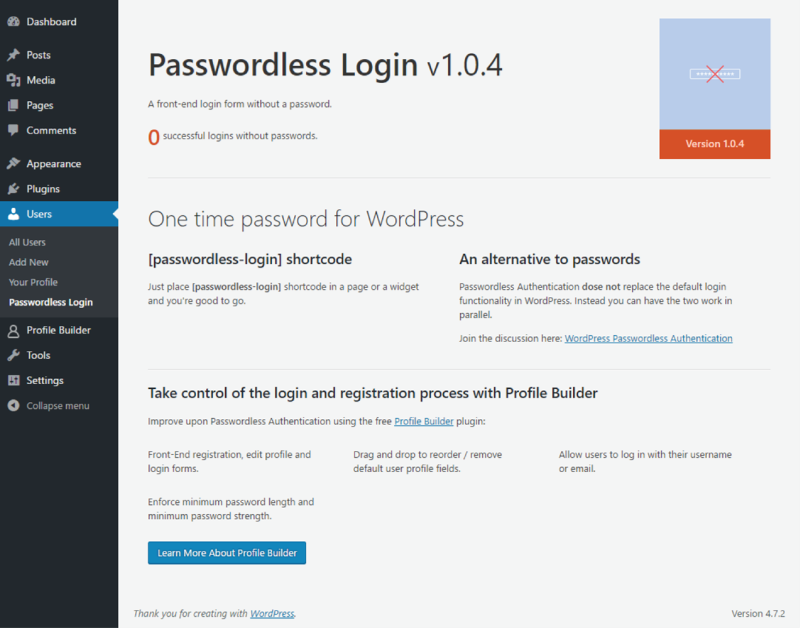 Passwordless Login is a plugin that allows your users to login without a password. 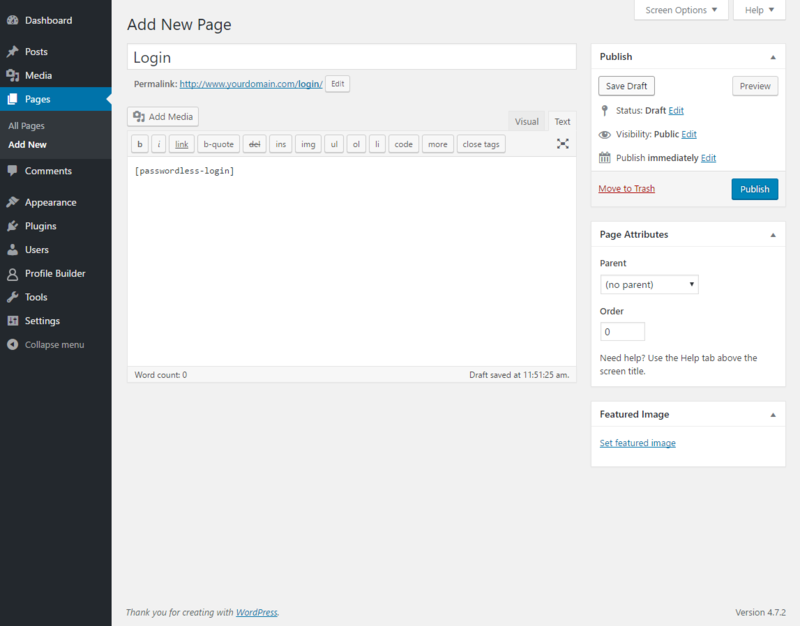 It’s as simple as installing it and adding a shortcode in a page or a widget. 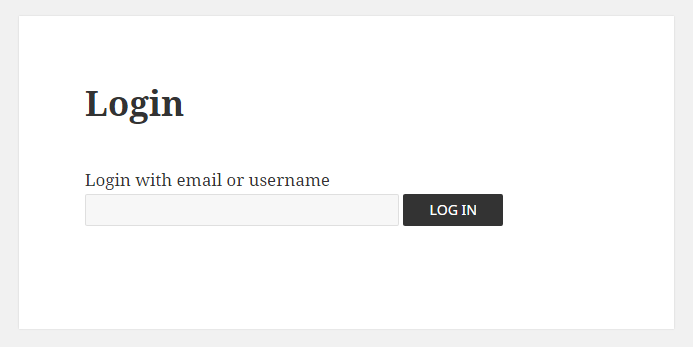 Find out more by reading this documentation for the Passwordless Login Plugin.